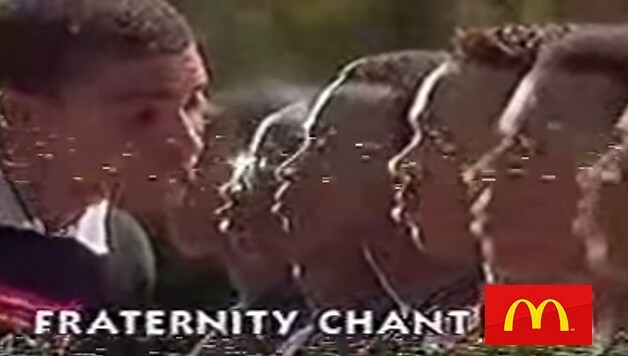 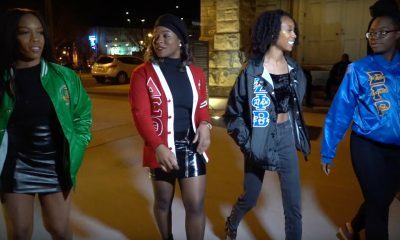 The Kappas At The University of Alabama Just Dropped This New Stroll Video To Ty Dolla $ign! 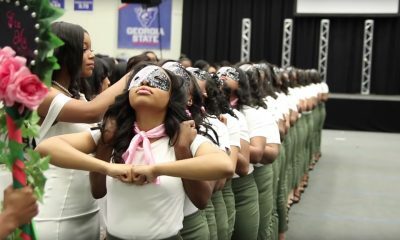 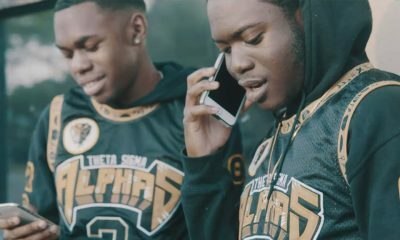 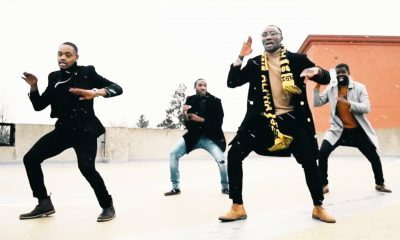 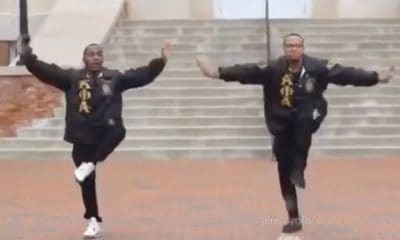 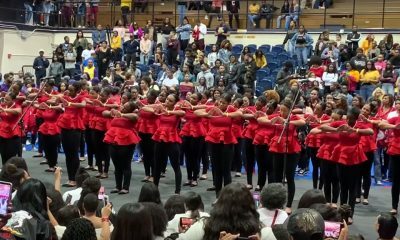 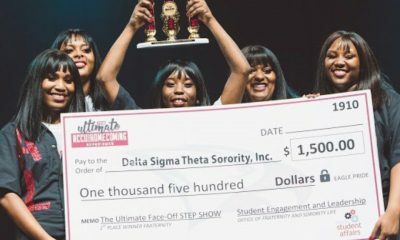 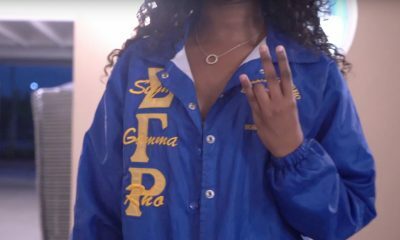 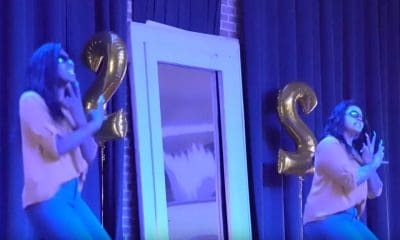 The Kappas in Alabama just dropped another stroll video! 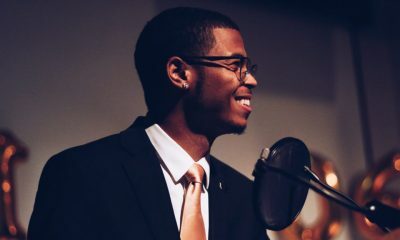 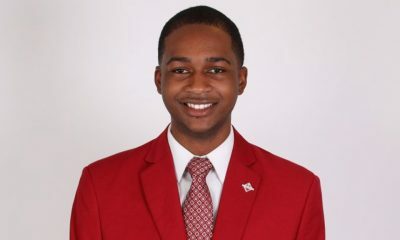 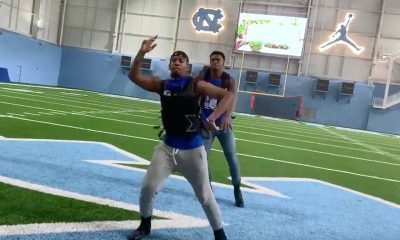 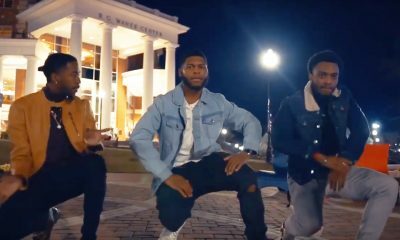 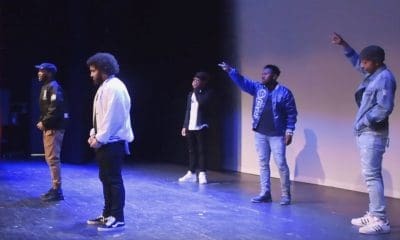 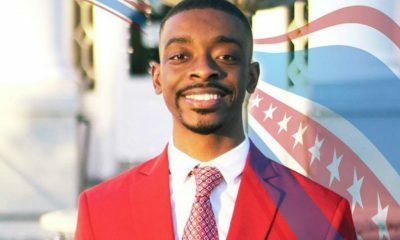 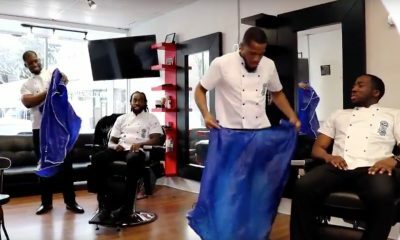 The ETA CHI Chapter of Kappa Alpha Psi at the University of Alabama just released a stroll video titled “U Digg” featuring a stroll to Ty Dolla $ign and shot by Filmswave Bray. 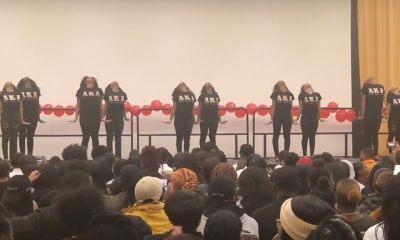 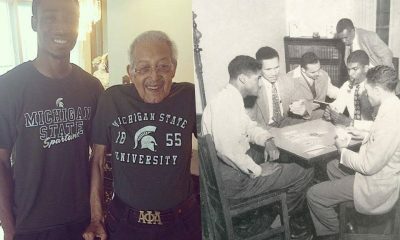 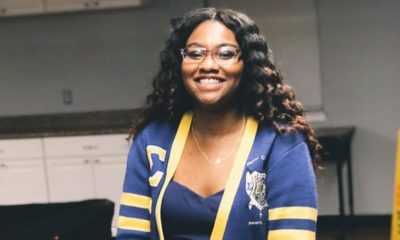 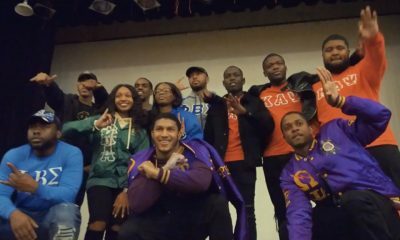 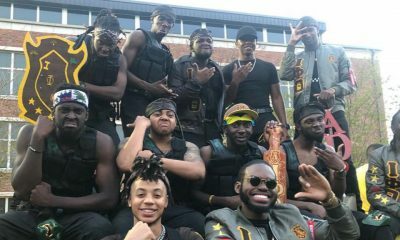 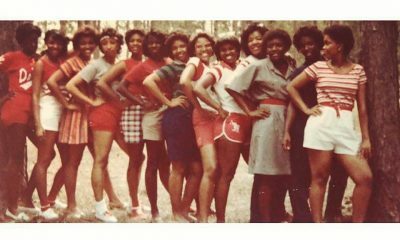 Share this on Facebook if you think these Kappas deserve to go VIRAL!